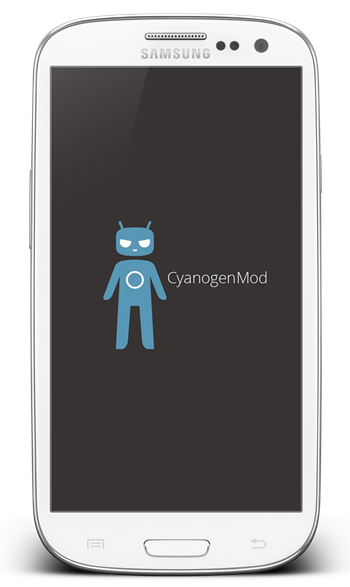 CyanogenMod 10.1 nightly builds based upon the very latest Android 4.2.2 Jelly Bean can now be installed on your Galaxy S III (GT-i9300). If you own this particular model, and wish to check out the latest nightlies, please check out our step-by-step tutorial after the break. One of Android’s biggest assets is its ability to be modified extensively, and with CyanogenMod being one of the most popular aftermarket firmware ROMs around, many dev-orientated folks like to check out the nightly builds released in between main versions. If you just so happen to be one of those individuals, please check out the detailed tutorial below. DISCLAIMER: Before we get started, please note that Redmond Pie will not be held responsible for issues that may aries with your device as a result of following this tutorial. Proceed at your own risk. Additionally, since these nightly builds seldom run perfectly, we only advise installing on a spare Galaxy S III, as opposed to your daily driver. Again, we’ve warned you, this ROM might not serve as your daily driver, let’s begin! Step 1: First off, you will need to root your Galaxy S III, and then flash ClockworkMod Recovery to it. Step 2: Download the latest nightly of CM10.1 from the CM Downloads page, as well as GApps for CM10.1, which you can grab by doing a simple search on your favorite search engine. Once downloaded, drop them into the both into the /sdcard directory of your handset. Step 3: Next, you will need to shut down your Galaxy S III before booting into ClockworkMod Recovery. If you’re unsure of how to do this, you just need to remember to hold Volume Up + Home + Power simultaneously. Step 5: Next, you’ll want to navigate to install zip from sdcard > choose zip from sdcard and then select your CM101.zip file. It’s best to rename the CM 10.1 zip you downloaded in Step 2 to CM101.zip so that you can locate it easily. Step 6: Apply the same process as in step 5, but for GApps. Step 7: From within the ClockworkMod main menu, select wipe data / factory reset, and once the process is complete, opt to reboot system now from the main menu. 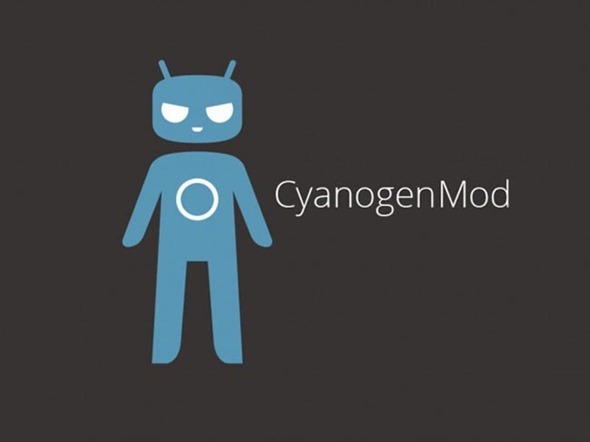 Provided everything has gone as it should, your device will boot into the nightly build of CyanogenMod 10.1 (based on Android 4.2.2) you downloaded earlier on. this step work for samsung s3 clone? ?